I love visiting different shopping centres in towns and you always seem to find a bargain in your favourite shops when you do. Maybe we just have the urge to treat ourselves a little more when we visit somewhere fresh. 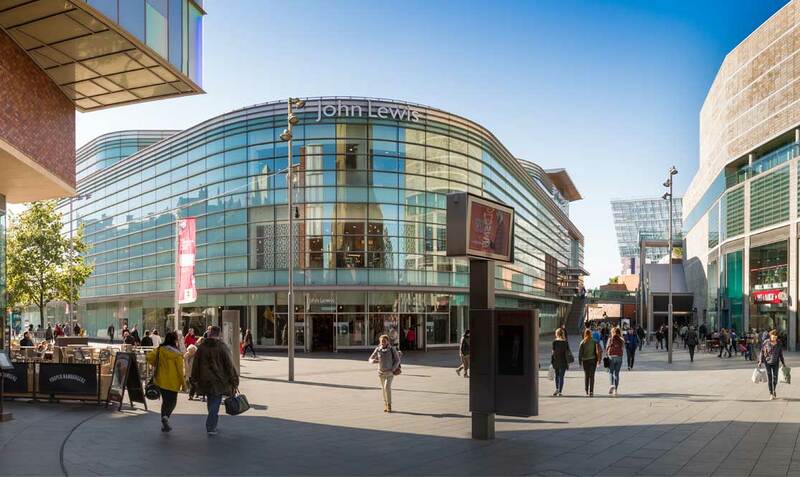 Liverpool One is a huge shopping centre which not only has all your favourite shops but also plenty of places to eat, drink or even play mini golf. I love big shopping centres as a family you can go and there will always be something for everyone. Grandma can put her feet up in a coffee shop, mom can shop, dad can play mini golf and the kids can scream for toys or go to the cinema. 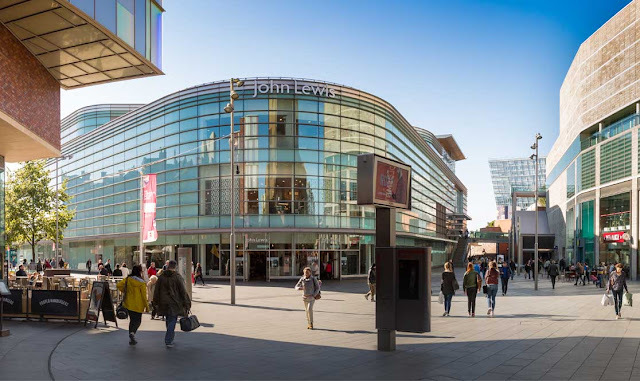 Liverpool one has plenty to do and places to spend your money. Liverpool is famous for its Mersey and you can take a riverside Mersey boat cruise which will give you a fantastic tour. 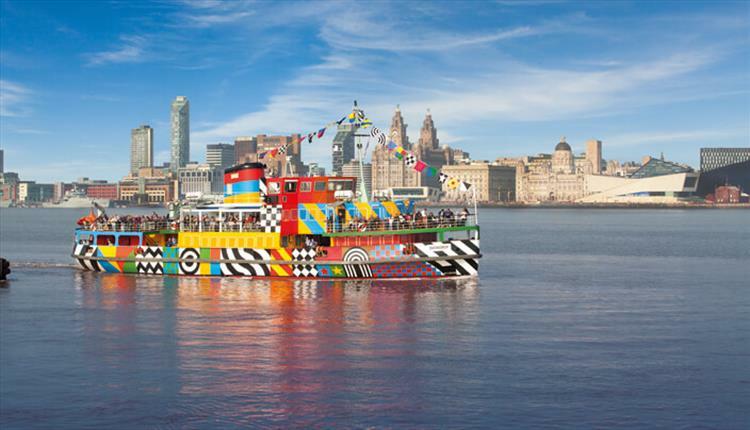 This colourful boat gives you the chance to hop on and off at local attractions taking in the sites and learning all about the waterfronts heritage. As part of the tour you also get access to an open bus tour too which will take you to see all the land highlights with an experienced tour guide. A great way to see all the city and learn more about Liverpool. Visit St Jojn's beacon the famous radio tour by taking the elevator to the top you can look down on the beautiful sites of Liverpool from 400 ft. Not one if you're nto a fan of height but just imagine all those lovely pictures you can get in from those dizzying heights. It is said with these panoramic views on a clear day you can even see as far as Wales! 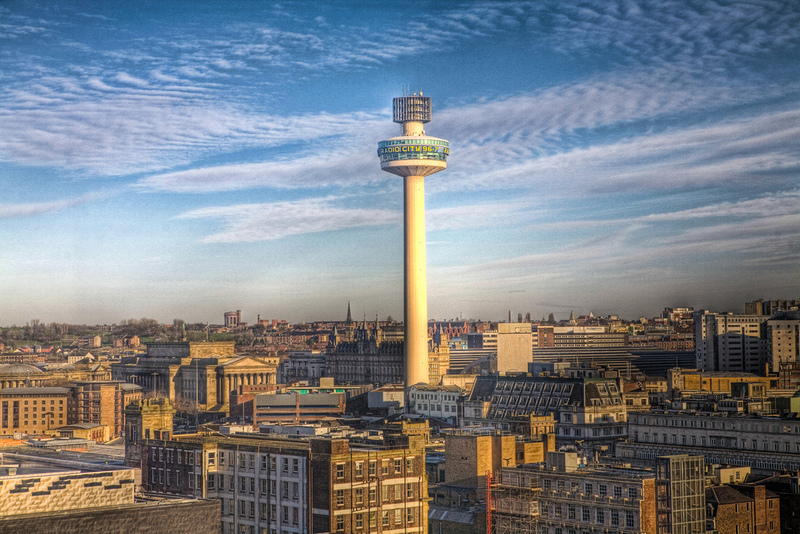 If you're a big music fan then you will know that Liverpool is the famous home of the legendary band the Beatles. There are all manner of ways you can take in a tour or even find out the story from shows to taxi tours of popular landmarks all around the city that the Beatles went to. Even if you're not a fan it's worth taking in to hear the city's pride for the band and find out a little more of the history behind them. 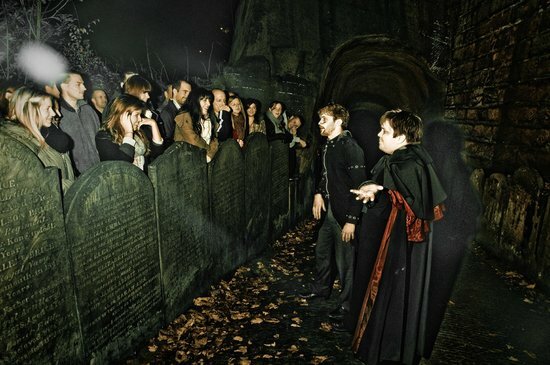 If spooky is your jam then there are lots of ghost tours around Liverpool's most haunted spots. You can get talked and walked through some grisly tales that will have you needing a stiff drink afterwards. If you love getting scared or are just curious if there is anything in the tales then take a look for yourself. Have you been to visit Liverpool? What did you do with your time there?